enmakak's review (This content has been automatically translated from French)" AWESOME"
Not long enough, a short week. Yes I own 7 headphones from SONY at SEINH, BEYER ETC .... The sound of the focal pleases me terribly, price, to my taste, is perfectly justified as to the possibilities and refunds it provides. This is the Personal headphone number 1 of my home studio, I am very pleased. To have a reference monitoring in addition to my monitors, especially when I make voice taken or others. But it is also very good at mixing as it is quite neutral. At first glance it seems quite strong and pro, since it has a detachable connectors, two cables provided. listening that research in the genre to do almost anything. Mrwazo's review (This content has been automatically translated from French)" Professional use"
As previously equipped with a beyerdynamic DT 990 Pro is a good value for money (especially compared to the AKG the same price). Balancing really correct. Besides actually at the top of the spectrum (but nothing prevents me from work). Insulation is amazing a real companion for outdoor shooting. 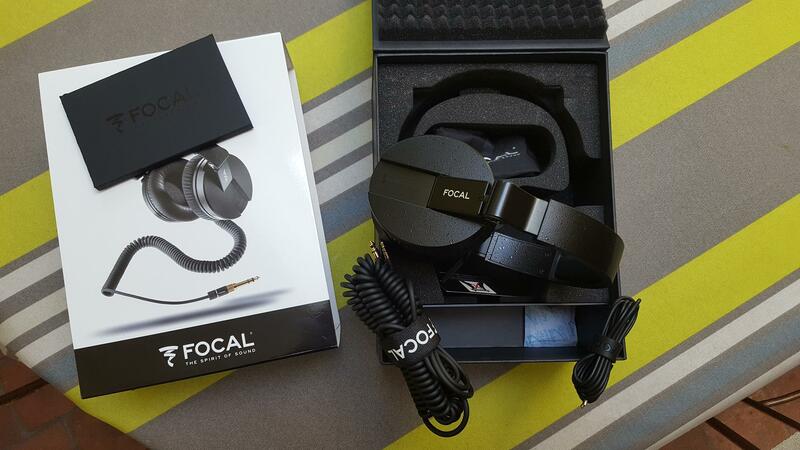 Tom97531's review (This content has been automatically translated from French)" Simply the best"
It's not complicated, I love this headphone. 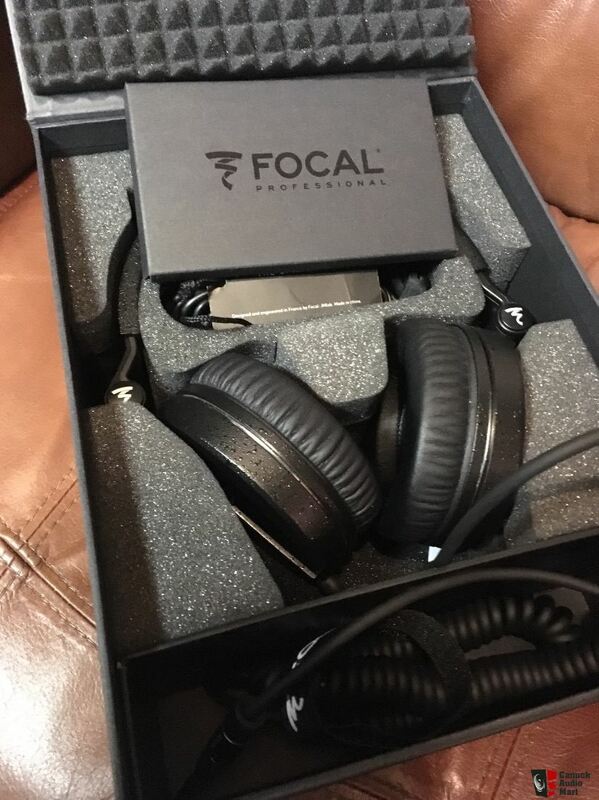 I used a little over a month and I work a lot faster than any of my other headphones, I get asked a lot fewer questions about my choice of mix. 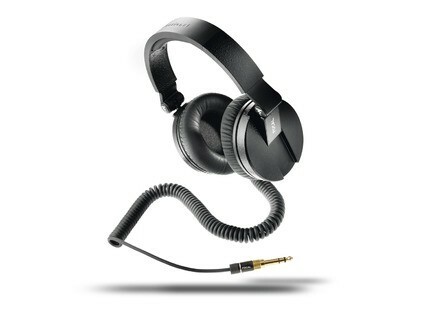 One trick I like to do with this headphone is when friends say, "What?? That price for a headphone?" I sort the master studio version of Daft Punk, I put the headphones on their ears, and then I look at their jaw dropping to the ground, for hermetic daft punk to a small piece with a singer with the sweet voice and then I look at the flesh hen up It never misses. Seriously I tried and I have many good quality headphones (not certe beyond $ 1000 CAD) but this one is simply remarkable for its use in the studio and also simply by listening pleasure. I mainly use the headset to the mix, and also the sound. 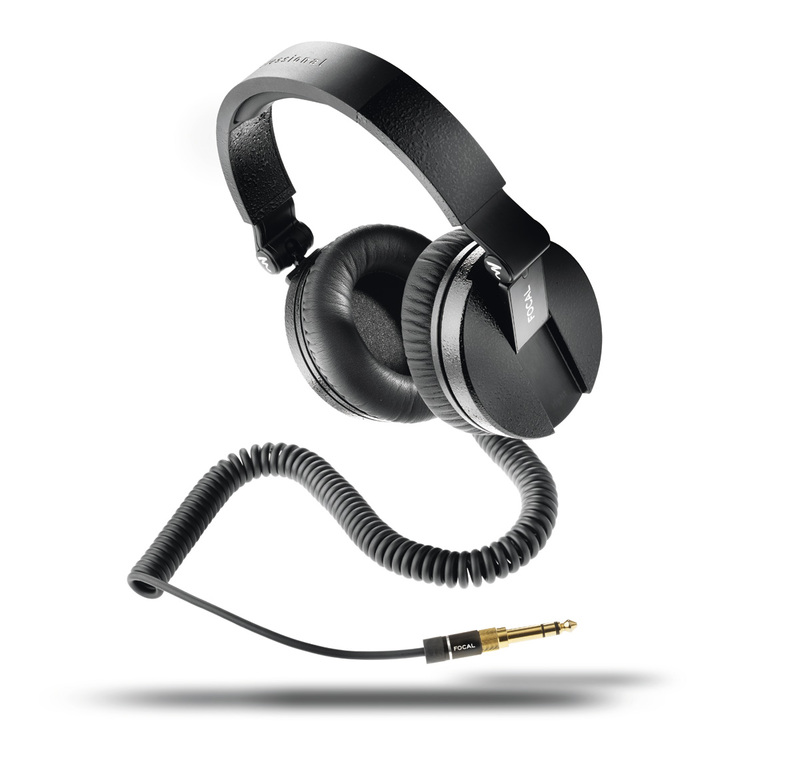 This headset is extremely comfortable for a closed headphone, I find more comfortable than my ATH-M50, it insulates much without being overwhelming. Moreover, the isolation level is really crazy. 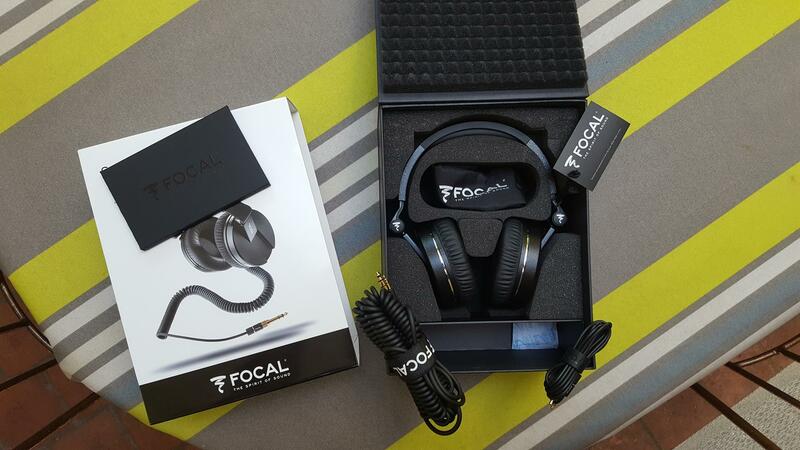 This is a new headphone and it does not move my studio, so I can not level aging too anything. on the other hand I can say that exudes strength. This is where he shines the most! Each decision is quick mix so the sound is clear. 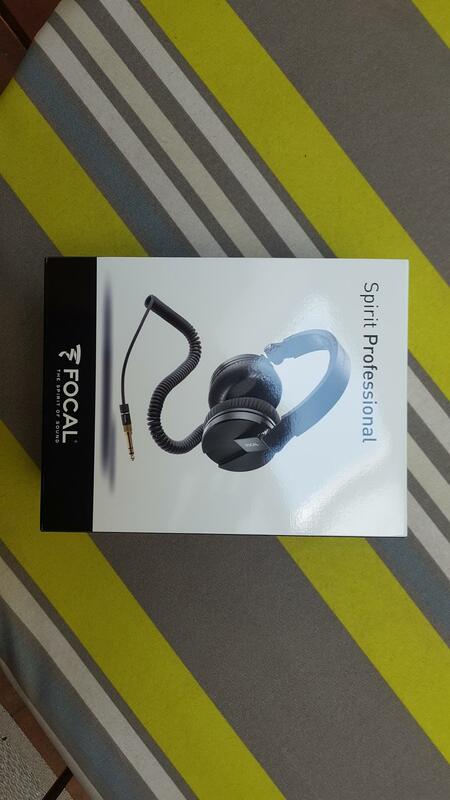 French manufacturer Focal will launch in september the Professional version of their Spirit studio headphones.